For starters, adding a system to your home means adding value to your home. Since it’s easier to maintain a healthy lawn when it receives proper hydration, the system is an added feature for the home that increases its value before you even see results. On top of that, it’s likely to help you keep the lawn looking better throughout the year, and it’s going to save you money on lawn maintenance. 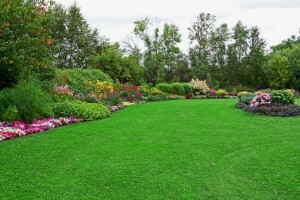 Properly irrigated, healthy lawns are less prone to damage from heat, bugs, and other hazards. That reduces the extra costs that can accrue when those hazards pop up. 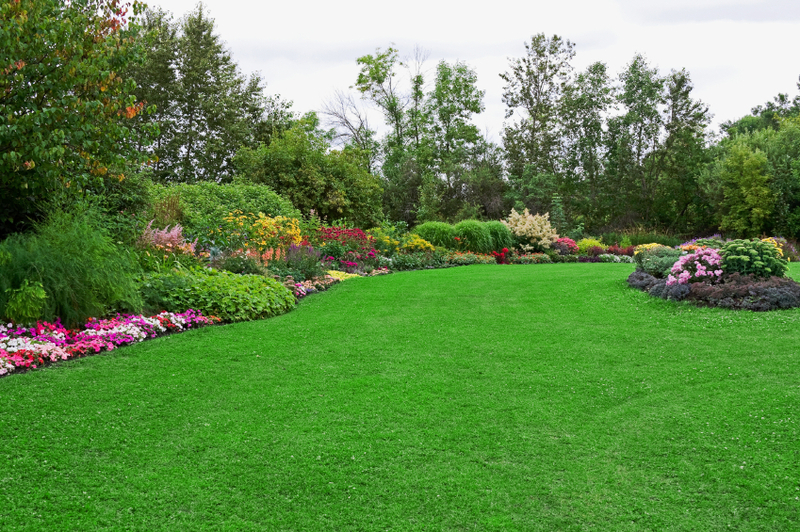 On top of that, the healthier your lawn is, the less you will need to spend replacing and reseeding each year, because the lawn will stay lush and vital from season to season. This can significantly decrease your annual maintenance costs. Last but not least, lawn irrigation systems can actually save you water. If you are invested in your lawn and you water manually, there’s a good chance that you also over-water. That’s because you need to move your hose and sprinkler setup to make sure you cover the entire lawn, leading to areas that get much more coverage just because of the overlapping patterns of irrigation. Between the extra water used from imprecise timing of the irrigation and the extra water used from over-irrigation, you probably spend a lot more watering manually than you would with a system. Talk to a professional today to learn more about the benefits of lawn irrigation.